This coming summer millions of young Catholics are coming to Poland to meet Pope Francis at World Youth Day 2016. In preparation for this wonderful event, we are organizing a series of special meetings for all groups from the Diocese of San Diego intending to go to Poland, as well as for everyone interested in learning more about the upcoming World Youth Day and its main theme "Blessed are the merciful, for they shall obtain mercy" (Matthew 5:7). This is also a great opportunity for anyone that desires to learn more about the Father’s abundant mercy on this “Year of Mercy”. Speakers from Poland - our speakers are originally Polish and as such will be able share many helpful and first-hand insights and information about WYD and Poland. The participants and their families will feel much more comfortable and excited about their pilgrimage as they prepare to travel to Poland. Rich multimedia and interactive content - we will have exclusive videos and multimedia materials about WYD and Poland that will be presented during the meetings and that will make the meetings very interactive and engaging. Community building - the meetings are also designed to build a deeper sense of community amongst all groups from San Diego preparing to travel to WYD. 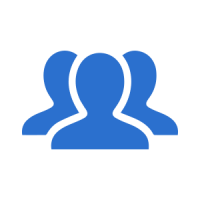 This will also create a natural networking environment to exchange information and experience amongst the particular groups. ​There will be no WYD preparation meeting on April 20th at Our Lady of Mount Carmel. Instead we would like to invite everyone to the 'Divine Mercy' retreat with Fr. 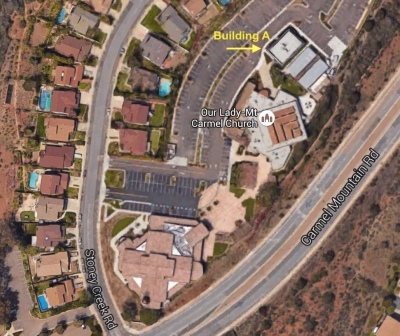 Denis Phaneuf organized by St. Elizabeth Seton Parish in Carlsbad, on April 22nd and 23rd. More details: link . the group will meet once a month, for about 60min. 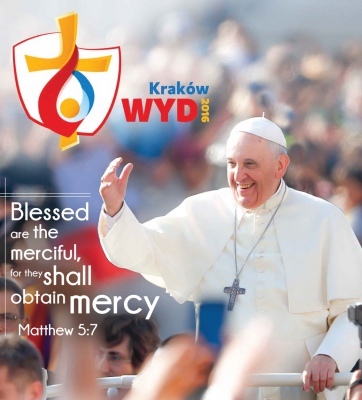 the meetings are open to all planning on participating in the WYD’2016, as well as to others interested in learning more abou the WYDs, Divine Mercy, Poland. what are the WYD / how it all started / what to expect? how is it related to me, how is it related to WYD? Meeting 4: "Blessed are the Merciful" & "The Father of Mercies"
being sent out to the world. Updates - if you would like to receive updates on the this and our other project, consider subscribing to our mailing list by using the button below.